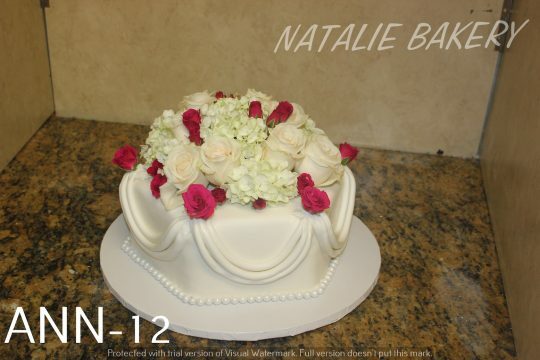 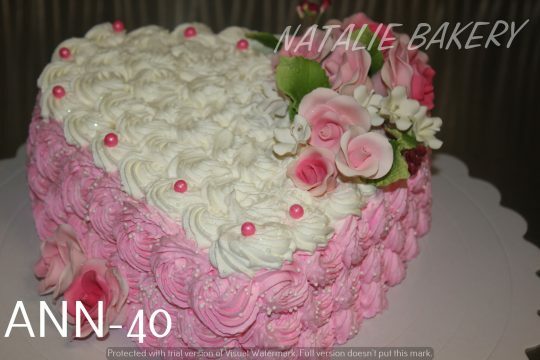 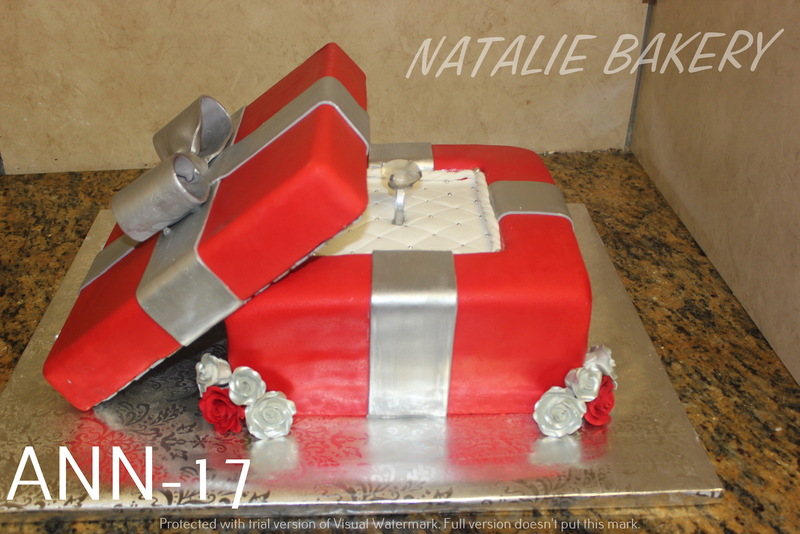 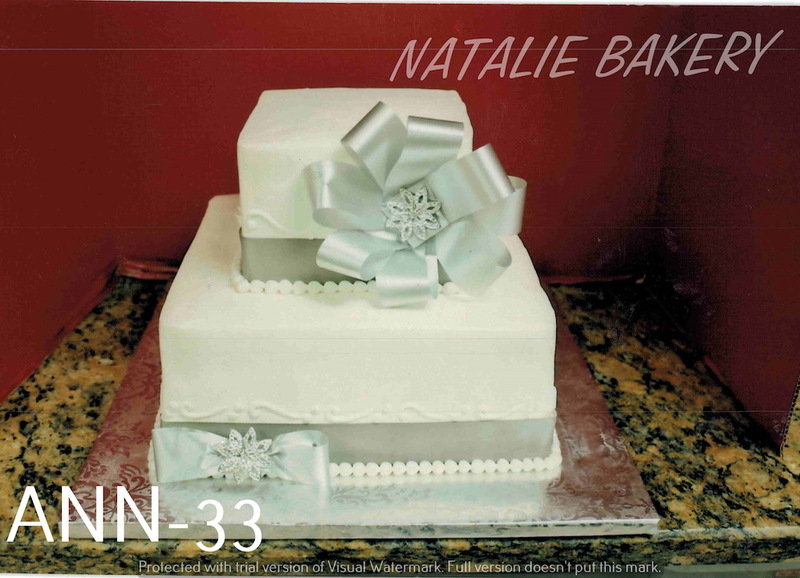 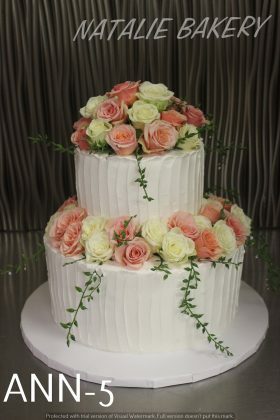 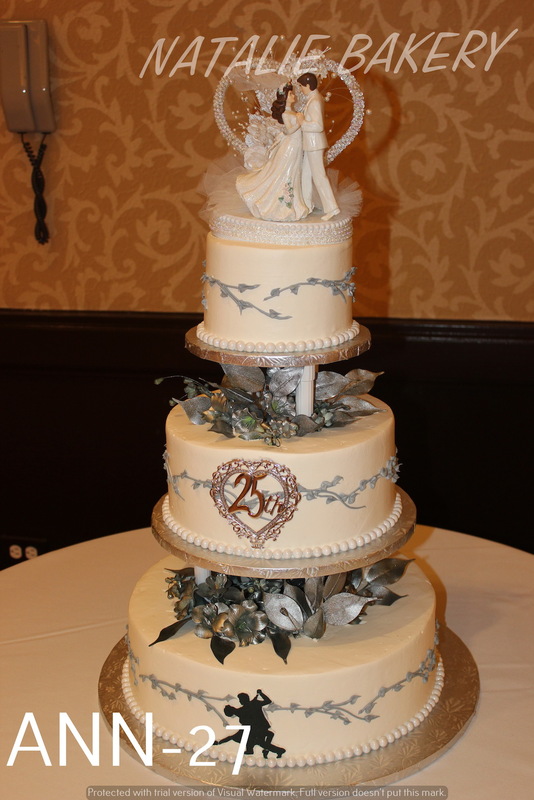 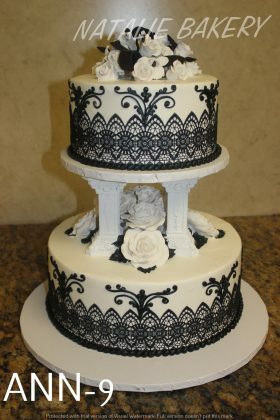 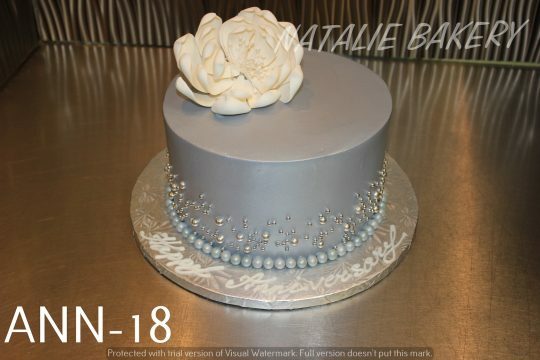 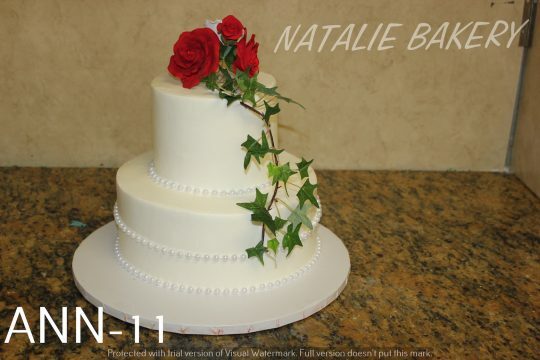 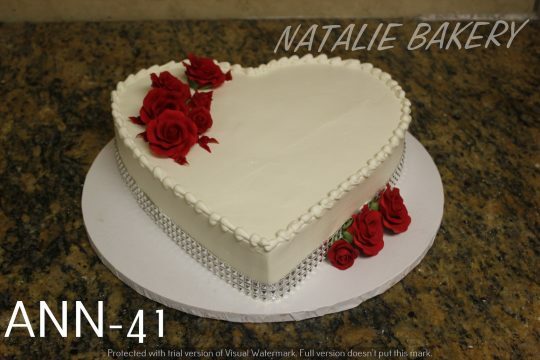 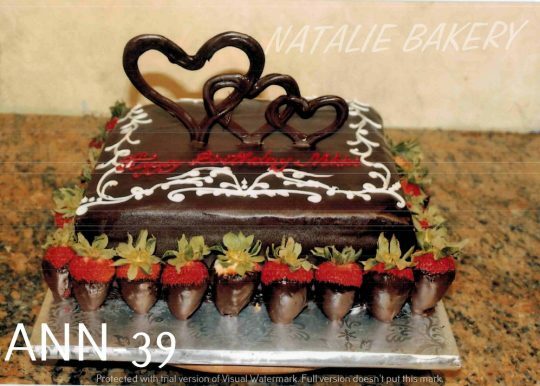 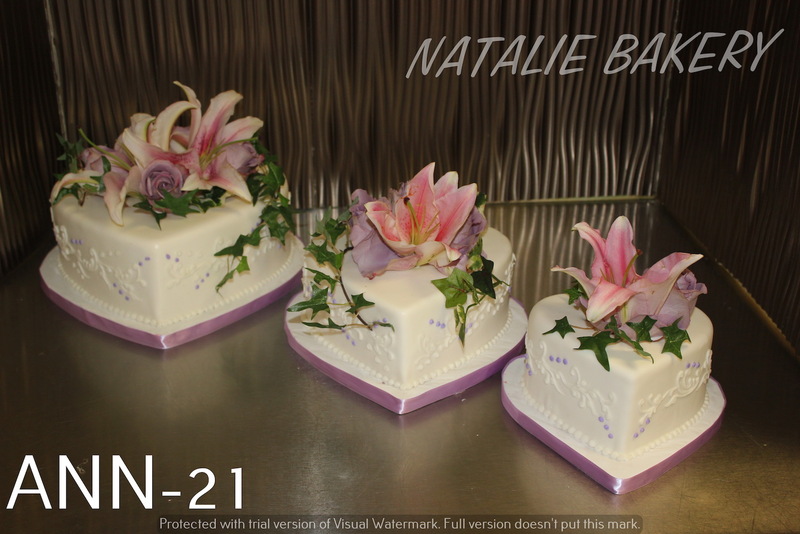 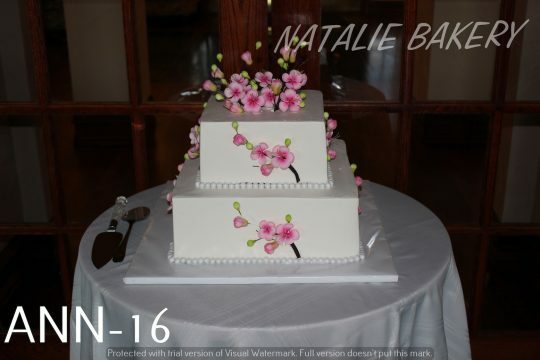 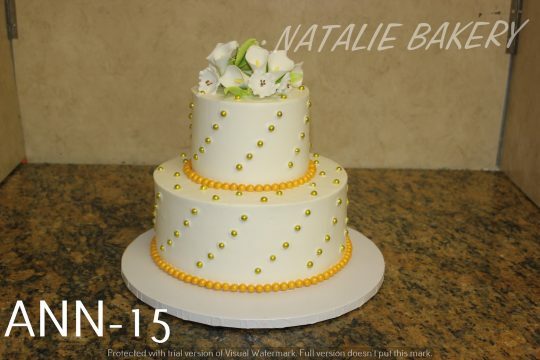 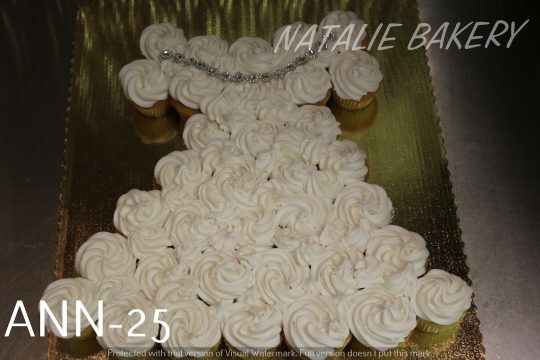 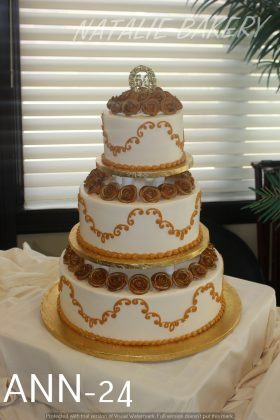 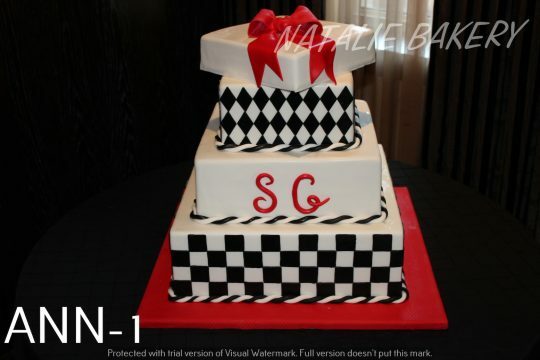 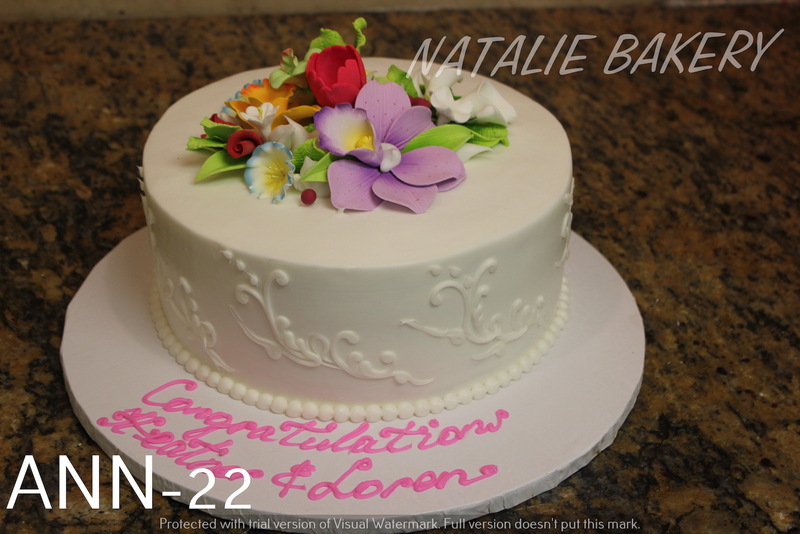 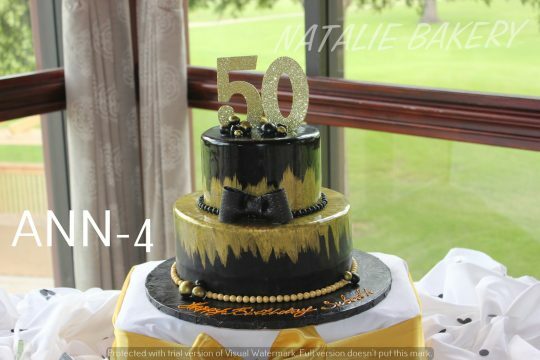 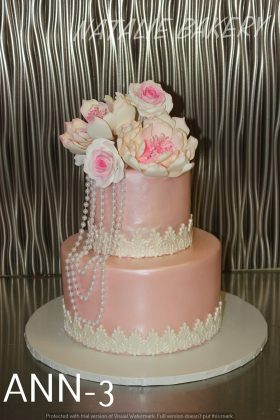 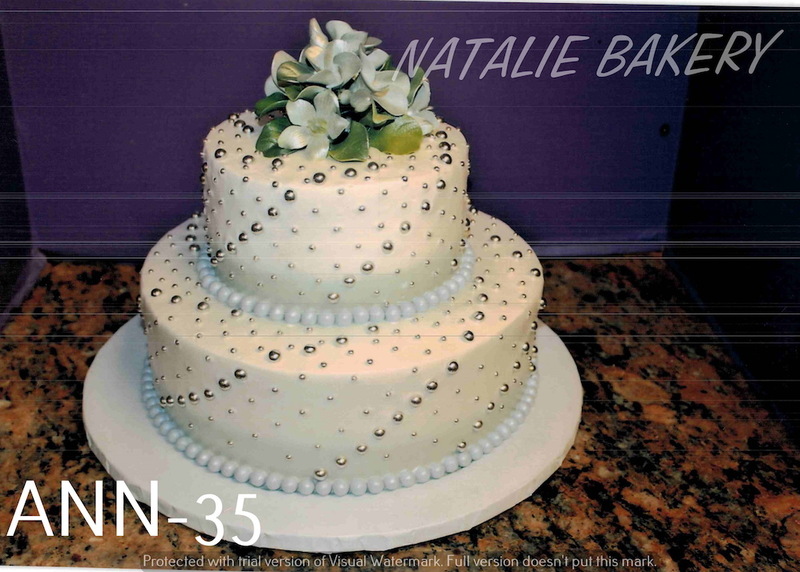 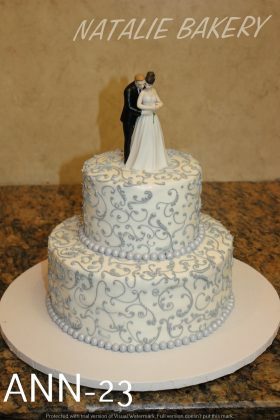 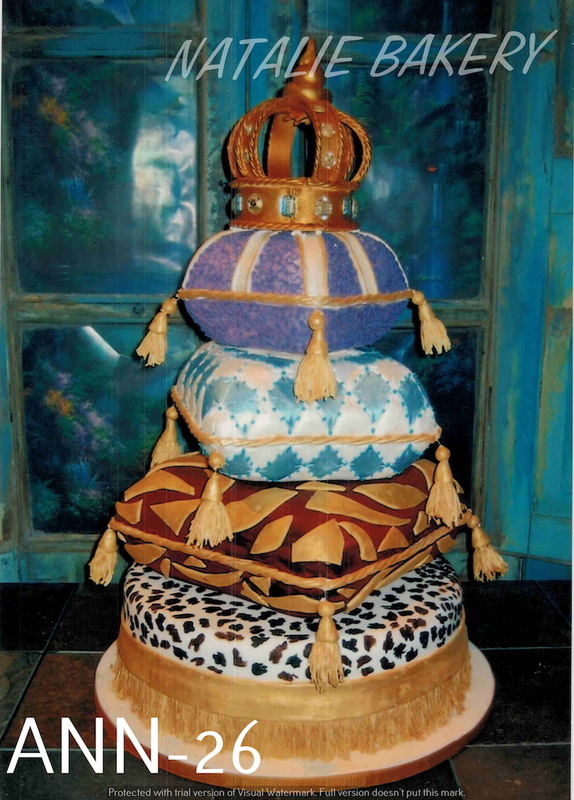 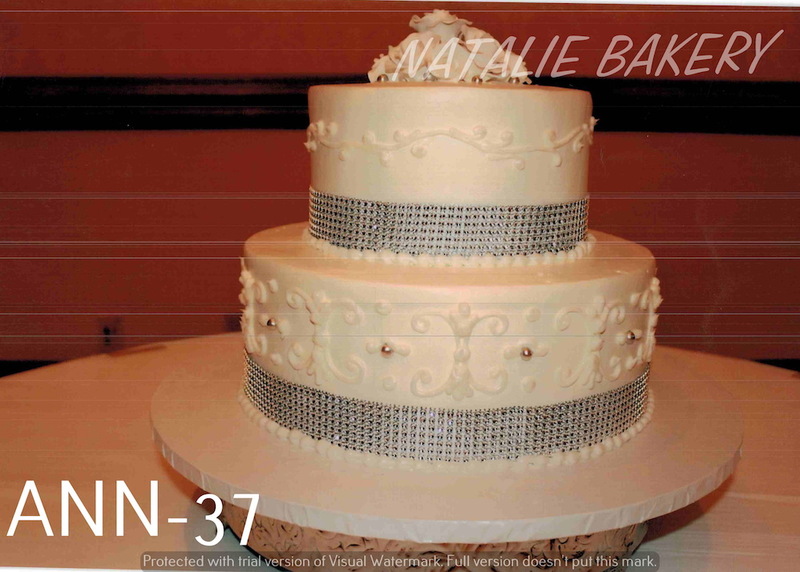 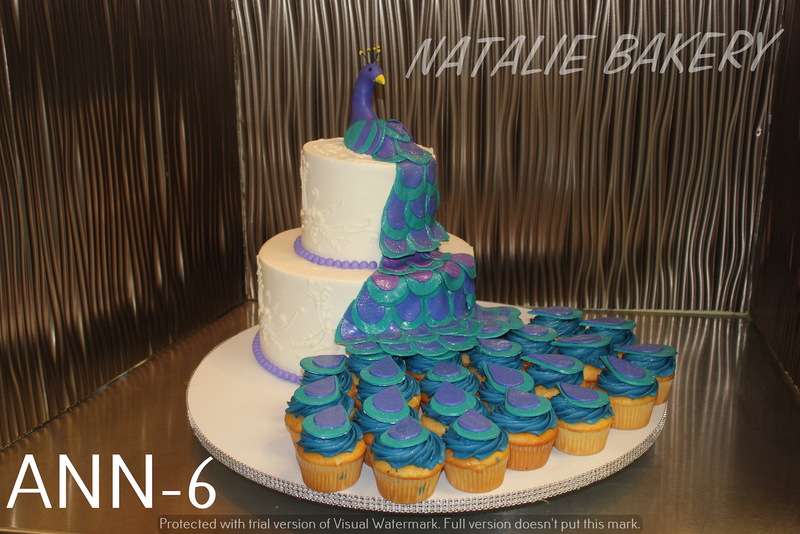 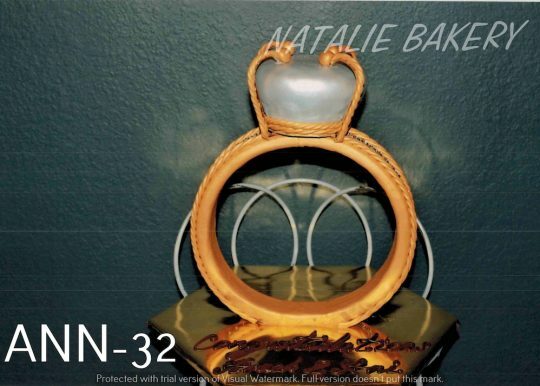 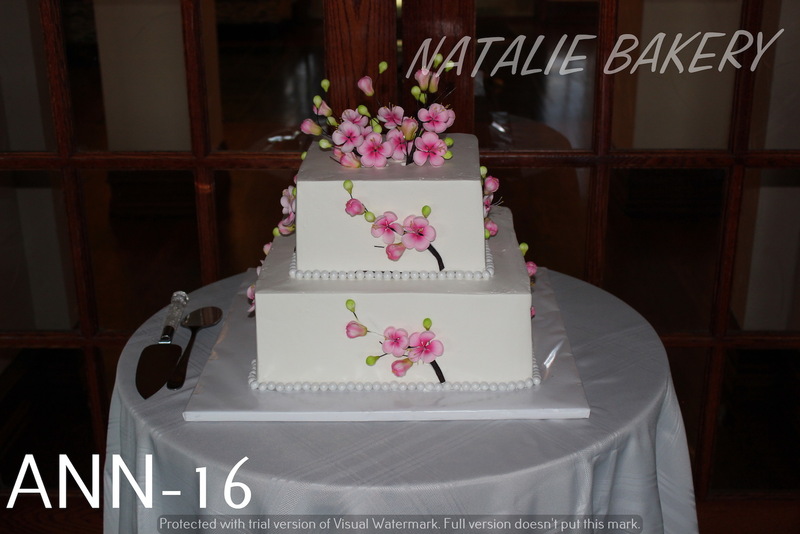 Besides wedding cakes and baby shower cakes, Natalie bakery is also very popular for its anniversary cakes. 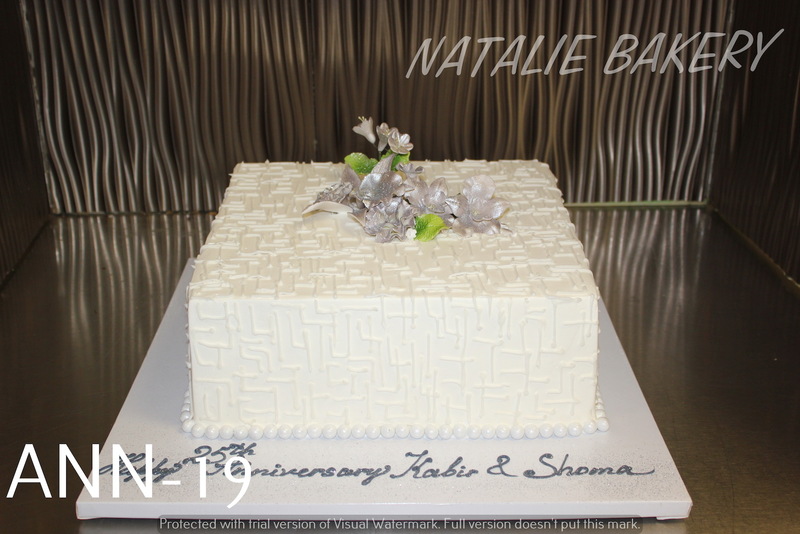 No matter the occasion you are commemorating and celebrating, we will make you the perfect anniversary cake that reflects the dignity of the occasion. 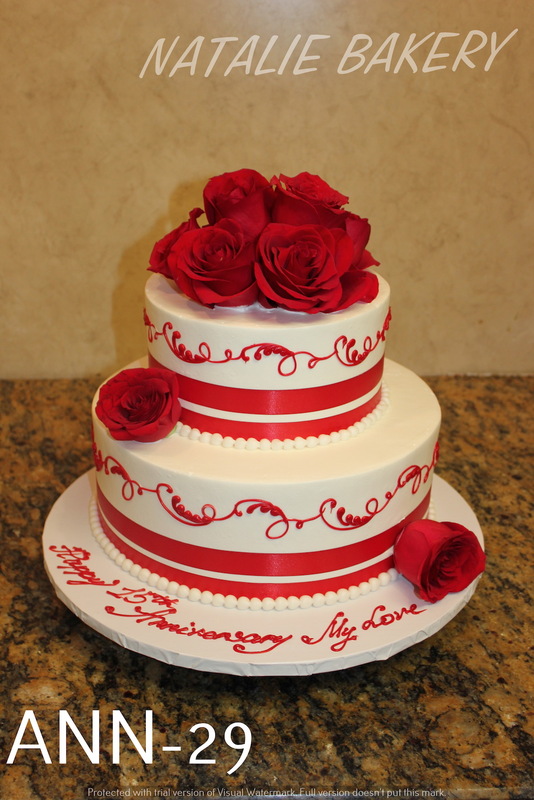 Our anniversary cakes are made fresh, from scratch to finish with the finest and purest ingredients. 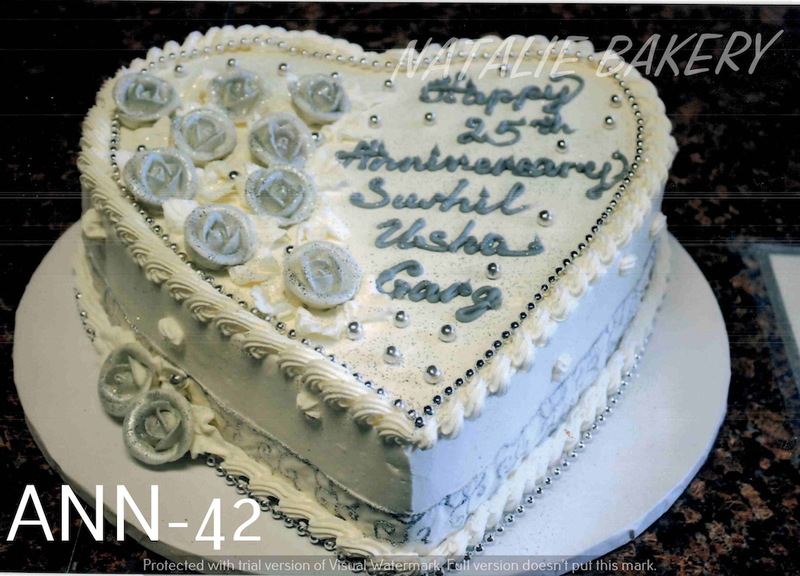 We pride ourselves in our ability to maintain a long track record of quality and mouthwatering anniversary cakes. 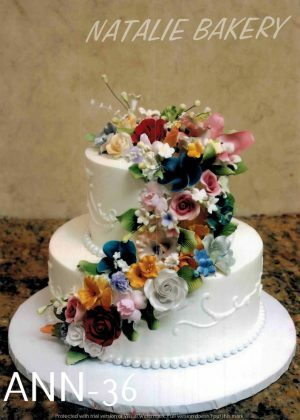 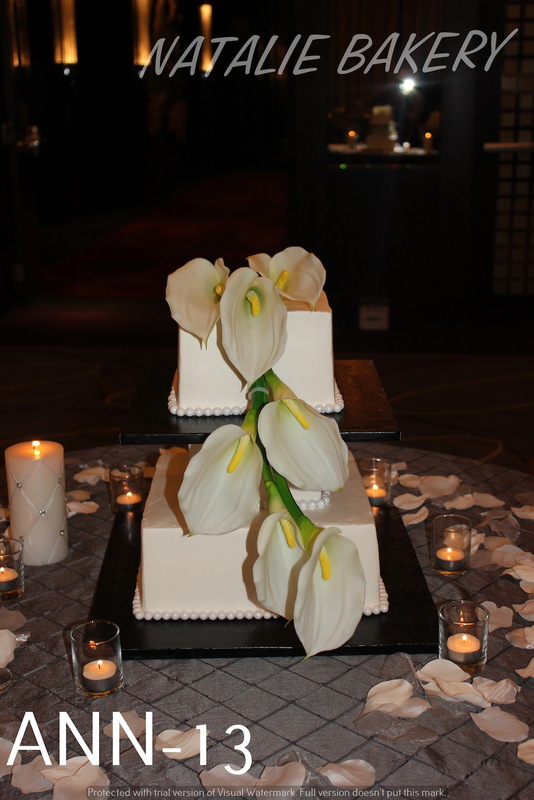 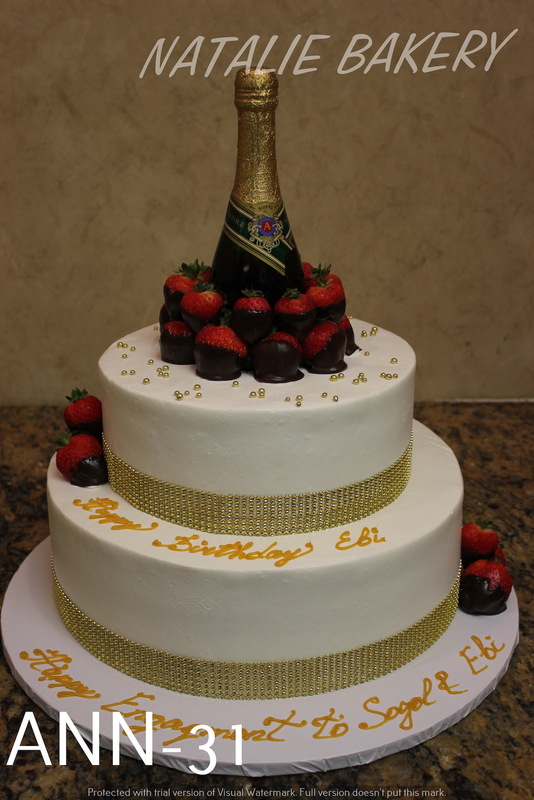 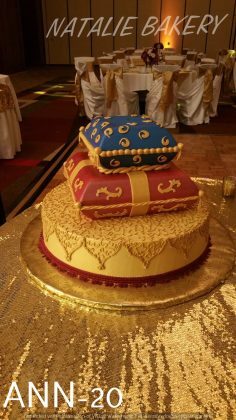 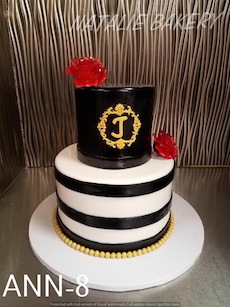 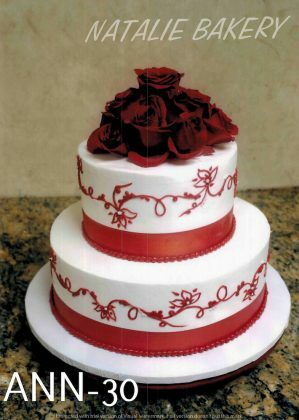 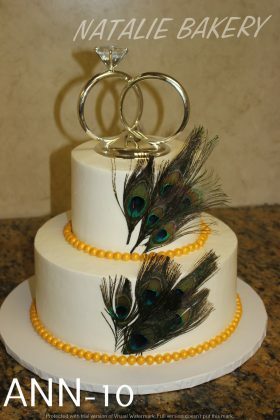 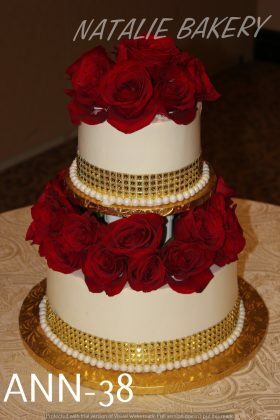 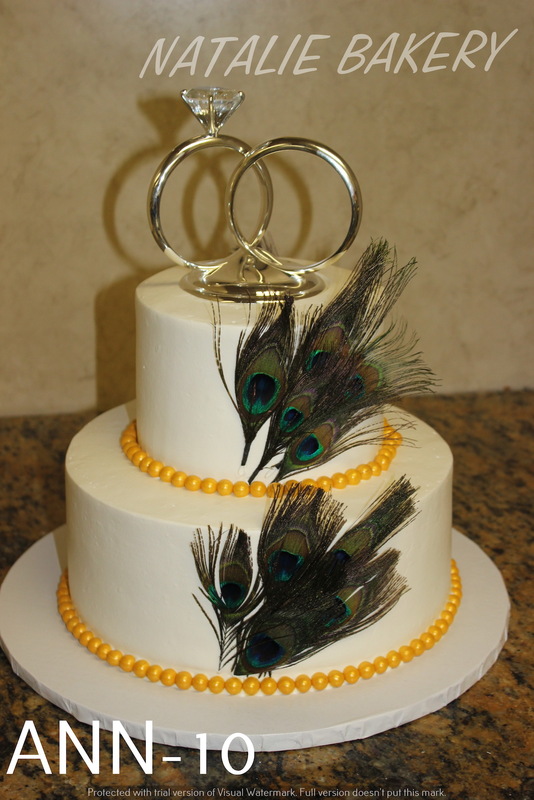 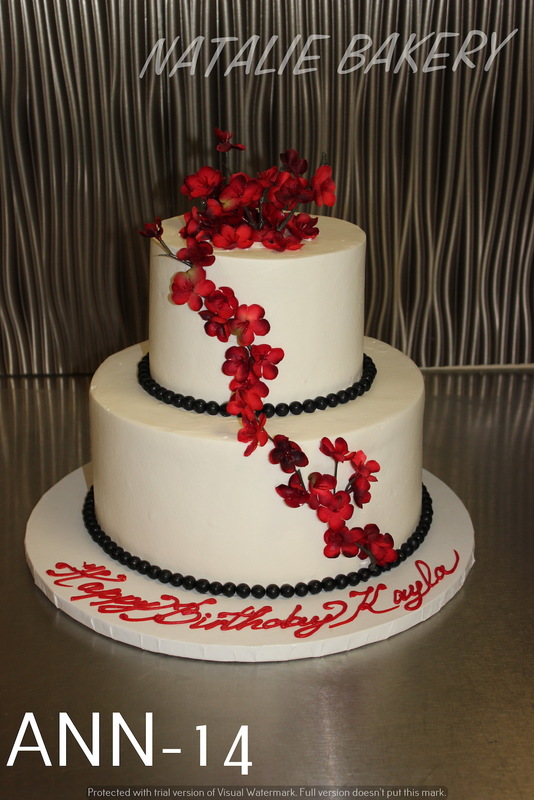 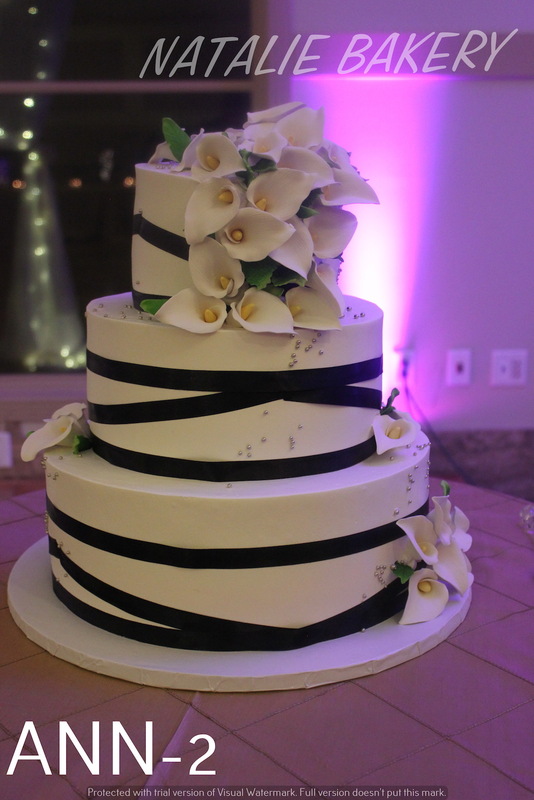 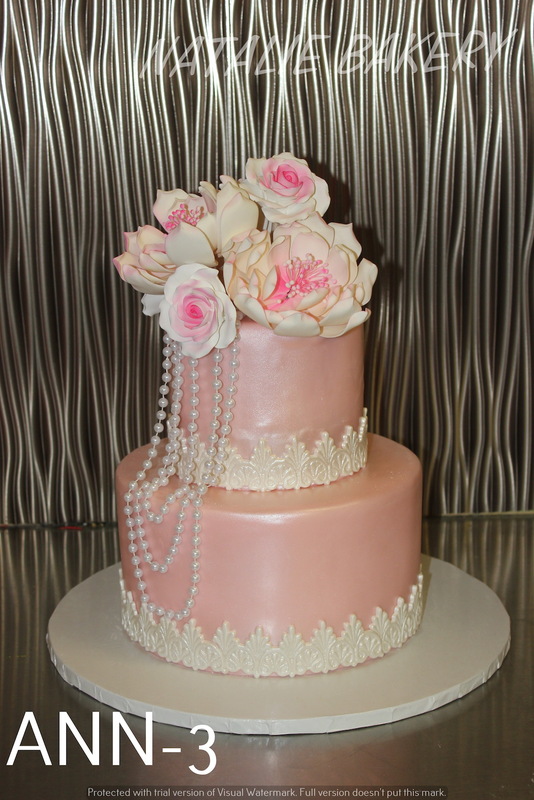 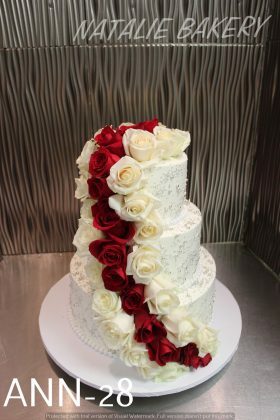 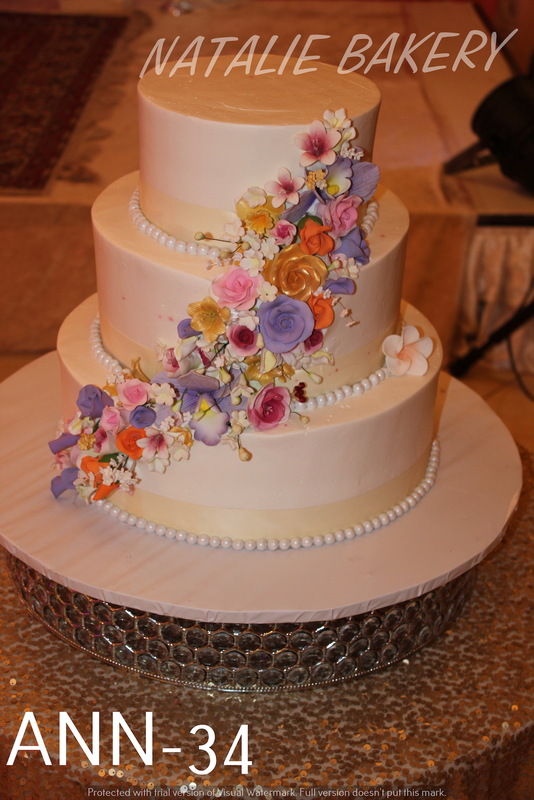 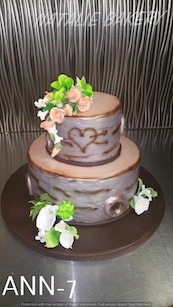 We will customize your cake to fit your desires and preferences. Order your anniversary cake now. Call us today at (972) 964-4044 and you will find out why Natalie Bakery is known as the best bakery for great tasting anniversary cakes.